Every few years certain eras have a "moment" in current fashion. Designers look to the past for inspiration and if you are really lucky it can be the era that you love the most. This season there is some fabulous 1940's and 50's styling going on, this is great for me and means I can update my wardrobe without being completely reliant on charity shops and ebay. Here are a few of my favourite picks from the high street. There are at least five things in this collection which I would love to own. 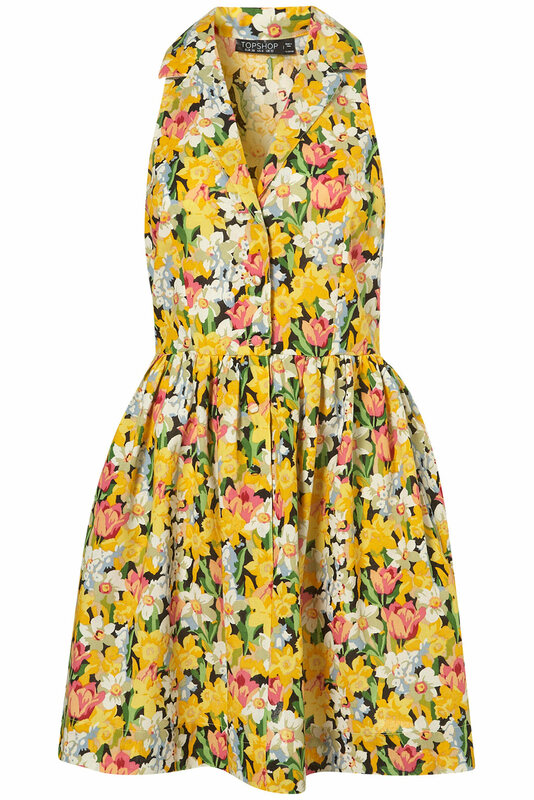 The feeling is very 1950's Betty Draper, lots of bright prints and cute shirt dresses. My favourite though is this navy Eiffel Tower and poodle print for £36.Coupled with a headscarf and bright red lipstick and I think this would suit me down to a tee. There was a slight flurry of excitement when Primark revealed pictures of their Spring/Summer collection and although I have a bit of a love hate relationship with the brand as the stores are always like glorified jumble sales but I admit I have already decided I have to have this skirt which is £8 and features vintage cars. 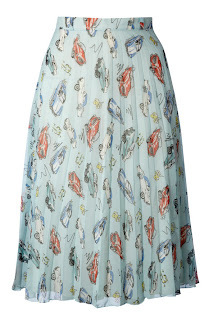 This dress is like a wish for spring made in clothing form. It may look ridiculously light while most of the country is surrounded by snow but chuck a cardigan on with it and its perfect. Despite the world of Peacocks being totally topsy turvy their shops are still open and they still continue to have some lovely clothes in. 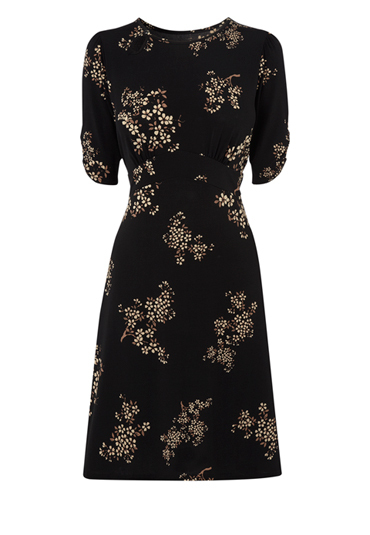 I'm loving this new tea dress, very Mildred Pierce. Please don't go Peacocks. We love you. 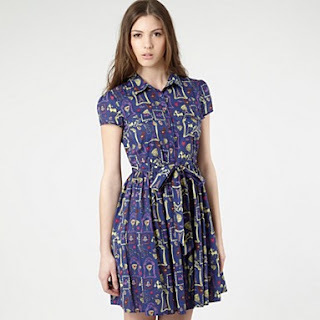 Ive also been lusting over this. 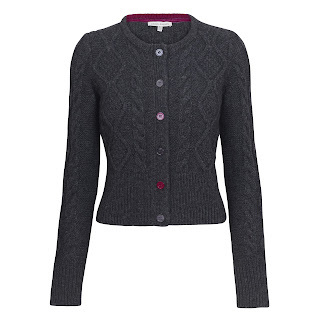 I know, I know, lusting over a grey cardigan isn't the coolest thing but it looks as soft as a kittens paw and would make me feel all post war utility chic until this cold spell is over.All it needs is a snood and some wide leg trousers and my dig for victory look will be complete. 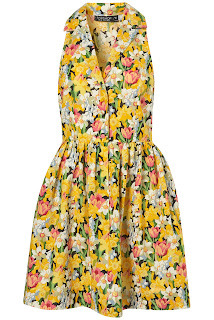 So it would seem that for a few months at least the high street is the vintage loving gals friend. Hurrah!